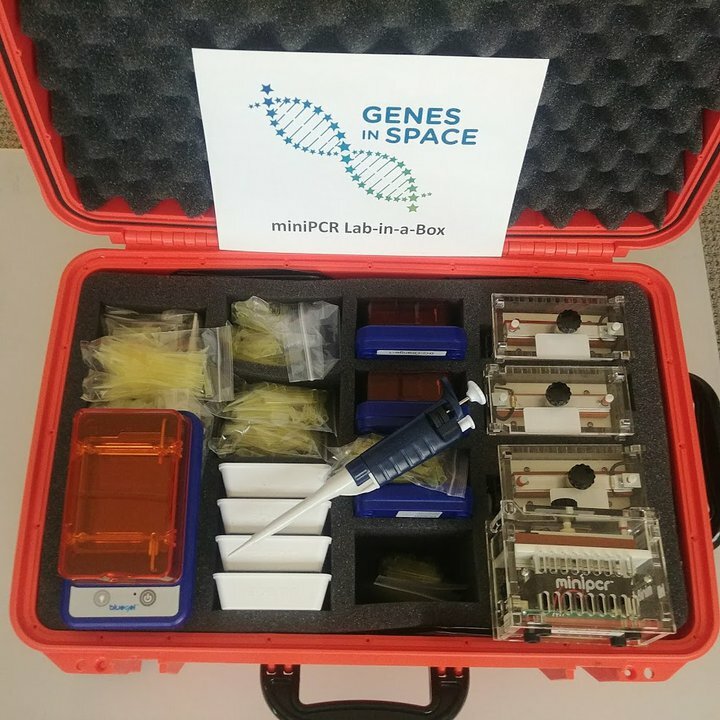 When students in Camille Merck’s AP biology class at Stafford High School in Texas participated in Lab in a Box, the free biotech loaner program supported by Genes in Space partners, Houston Community College Southwest Stafford TV Studio featured Merck and her students in one of their Spartan Spotlight segments. 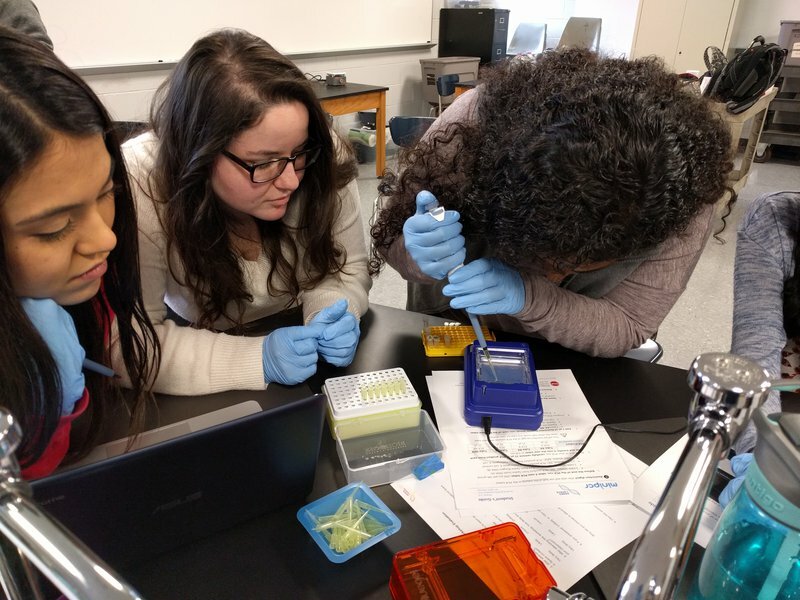 We are excited to share this feature by HCC Stafford TV Studio and we are proud to have worked with Ms. Merck and her students. 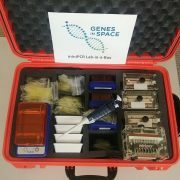 Learn more about Lab in a Box, the free loaner program by Genes in Space.